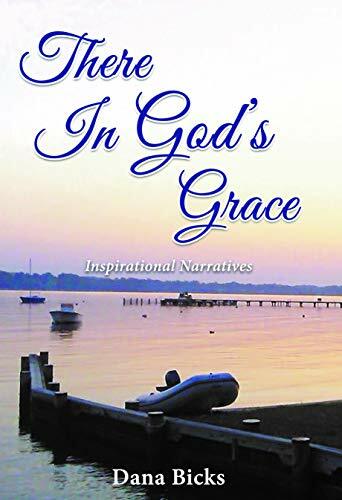 There In God's Grace is Book One in a Christian inspirational series of powerful narratives, written by the miracle of God through the hands of a gifted, dyslexic author. This personal collection of our Lord's messages encompasses Christian faith and love, betrayal, devotion, loss, and life surrounding the author's years in his childhood hometown of Severna Park, Maryland. The young and old, the weak and the strong can use adjoining Bible verses and prayers for self-reflection. Through God's grace and love, all things are possible.